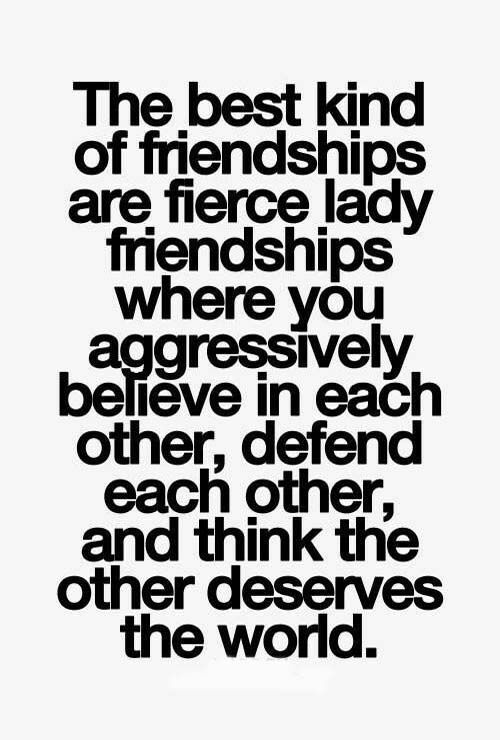 Some of my favorite friendship quotes…. As I write this, I am currently enjoying all of the benefits of an amazing Trefiel facemask and some delicious Arbonne detox tea. Aren’t facemasks just the best? I swear, this is one trend I am allll about! Sadly, facemasks are NOT the topic for tonight’s post, but perhaps they will be in the future! Tonight, I actually wanted to talk about the ever so daunting task of making new friends in a new city. 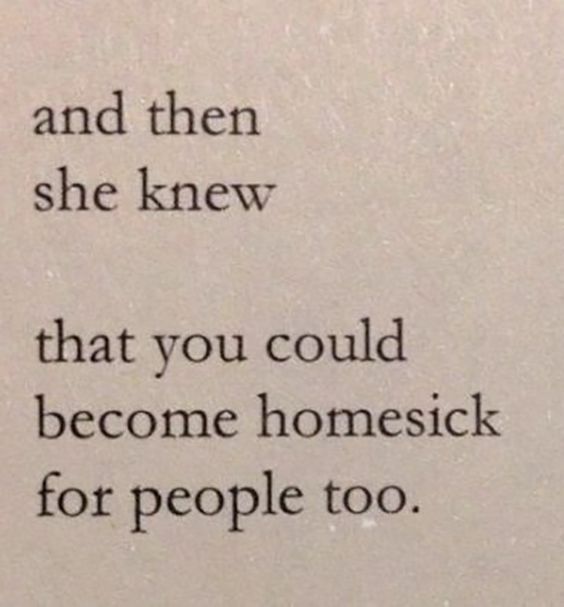 After having gone bicoastal four times in the past four years, making friends is something I always dread, despite the fact that each time I move, I have been able to find where I belong. I think that there is just so much pressure in finding people you connect with because you are in such a vulnerable state being away from familiarity, and honestly, girls are wayyy more difficult to connect with than guys. BUT, the important thing to remember is you WILL find your tribe and although change is always hard, it will all turn out okay. My first piece of advice when moving to a new place and attempting to establish lasting relationships, is to never say no. John and I had a rule here in Charlotte that if someone asked us to do something (no matter if we felt a connection or not), we had to go. The only caveat to that rule, was if two people asked us to do something on the same day/time. In that case, we always went with whomever asked us first. In doing this, we showed that we were willing to put in the effort and time to get to know them, and that we truly appreciated them for including us. When moving to a new city, a lot of people are already established and already have their friends, so if they invite you somewhere, they obviously want to get to know you better and are willing to put in the effort, so you need to too. 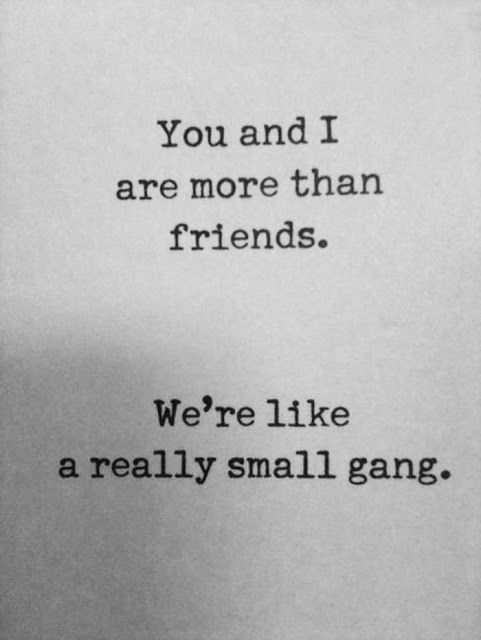 It’s never about the number of friends you have. If you are going to survive away from home, you truly only need a couple of good friends that you know you can count on. Quality over quantity people. Allow yourself to meet people and connect, but remember that you don’t need to be Miss Popular. We want honest, loving, kind, giving, happy people in our lives. Anything less than that, and they aren’t worth your efforts. Don’t get me wrong, you can have lots of “friends” if that is what you desire, but the goal of this post is to create lasting relationships, and find those “best friend” type people, that we need so desperately in our lives. They are the ones that are going to help you through this massive change process your move has initiated, and they will be the ones to help you through this whirlwind you are experiencing. Next, allow people in your life that make you a better person. Look for people that draw out different sides to your personality, or people that emulate qualities that you hope to one day attain. 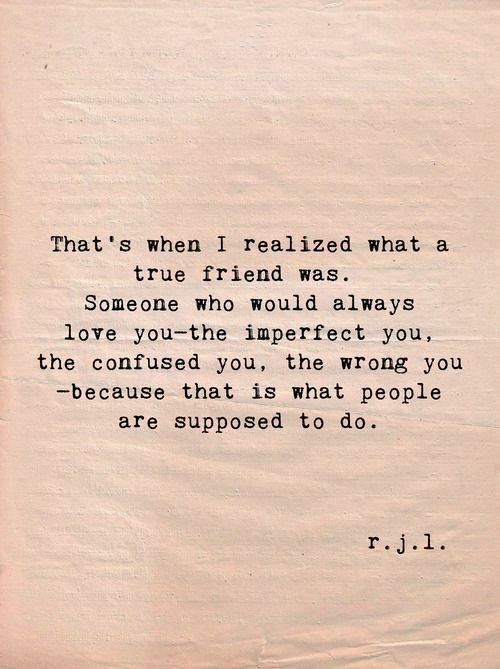 Those are the type of people that change you as a person, and that allow you to be 100% yourself. Never take for granted an easy connection. Those people you just click with are valuable and should be invested in. Lastly, friendships don’t come easily, so you are going to have to work for it. 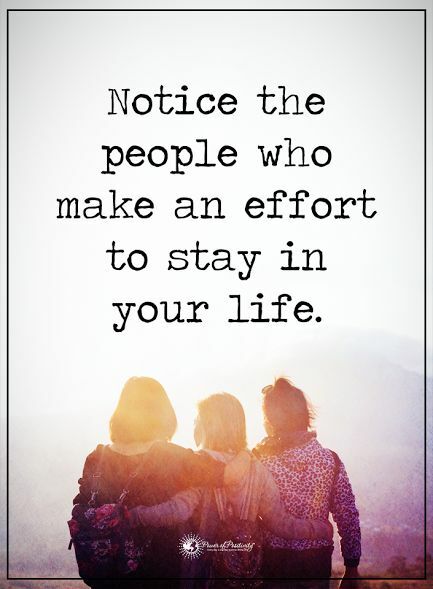 It is going take time to invest in other people and it is important to show that you care, and that you appreciate their time and efforts, as well. 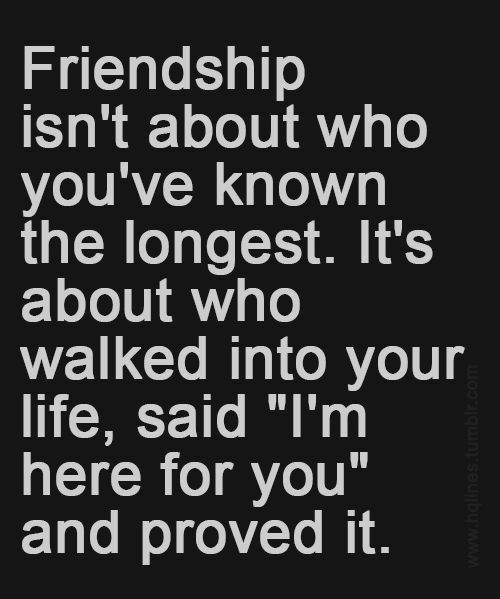 Friendship is never a one-sided street. Initiate plans yourself, reach out randomly during the week to see how they are doing, buy them a coffee when you go out, and ask questions about their lives. If you expect to make relationships with genuine, good hearted people, then you must uphold your own standards. There are, however, occasionally those people that you do just connect with and everything is so easy with them. Those relationships are of the upmost importance because they are typically placed in your life for a reason. 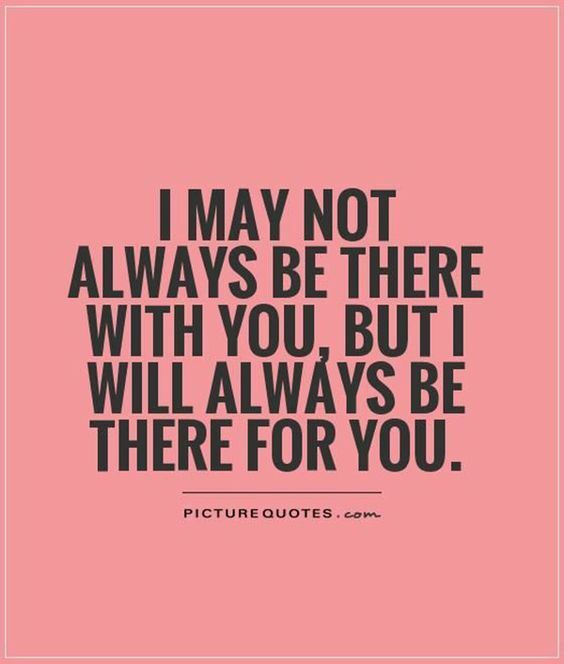 Never take them for granted, and always take the time to invest more in them. I hope this helps some of you, and please comment below with any questions you might have. Friendship is a long journey. You will lose friends and gain friends all through life, but never forget that your journey is going exactly how it is meant to be. Certain people will come into your life to fulfill specific needs, and just as they come in, others may go. Honor your journey and never forget to show love and respect. Not everyone is going to like you, and that is 100% okay. So, just being yourself and stay true to your values. The people will come, it just takes time.